Hi people. 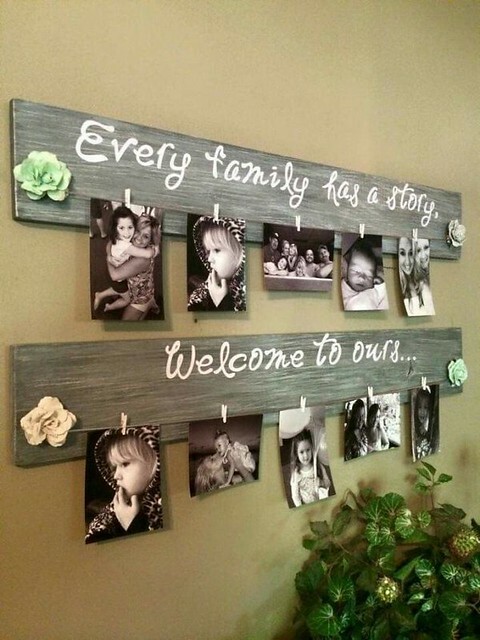 This blog would help you with the decor of your house walls. I thought that gallery wall is old-fashioned but actually it’s not. 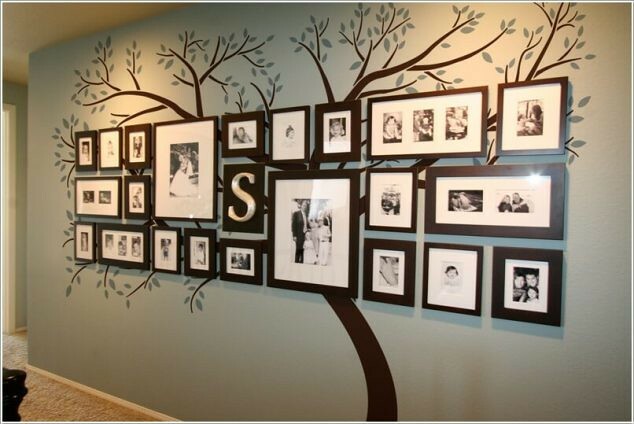 Perfect idea for giving new life to the old mundane and boring walls. 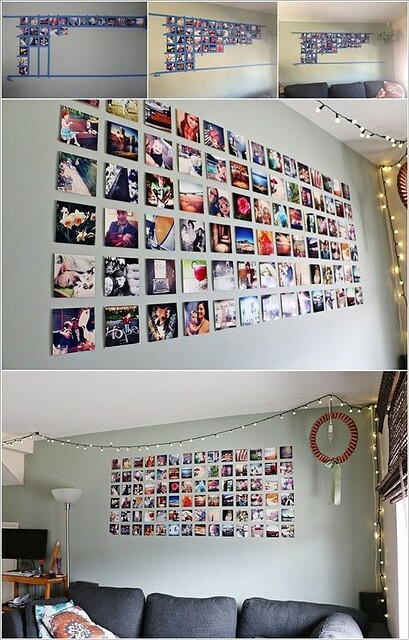 Your walls could be the best part of the decor. You could live in a very modern designed house. 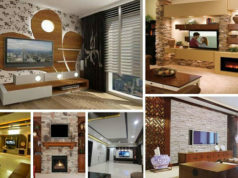 See our images and find inspiration for your house walls. 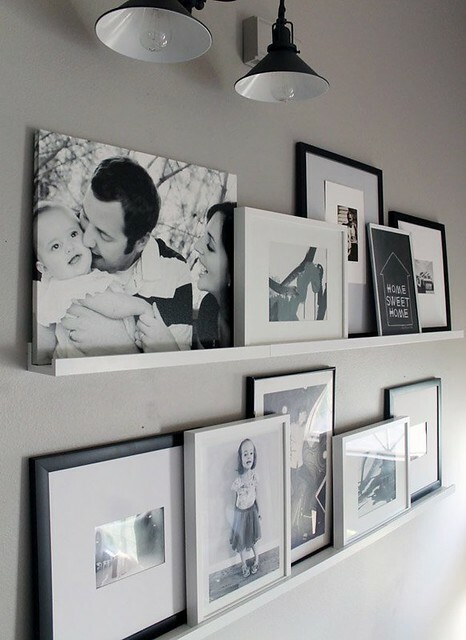 Scroll down to see 12 shocking ideas to create nice looking gallery wall! Share these ideas with your familiar and friends.